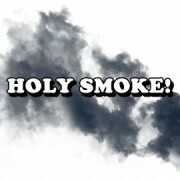 HOLY SMOKE - OPENING NIGHT (COMEDY) The Brewery is close to signing a lucrative deal to sell The Belfry pub. So they hire the worst landlords to run the pub into the ground. What transpires is pure bedlam. 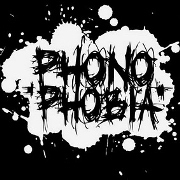 PHONOPHOBIA (MYSTERY / SUPERNATURAL) A history student blighted by phonophobia chances upon a scrap of paper containing a mysterious code. 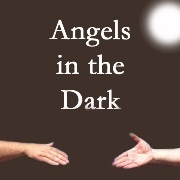 He races to unlock the mystery, unaware of the supernatural powers he is about to unleash. 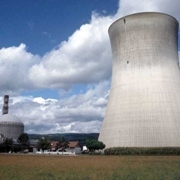 NO CAUSE FOR ALARM (COMEDY) For over twenty years the modern day English Nuclear Power Plant has been operating without a hitch. Then one day the Health and Safety Inspector shows up and what unfolds is pure bedlam! 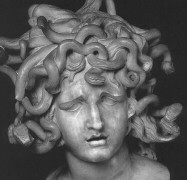 MEDUSA ON THE BEACH (MYSTERY) Biddlecombe is a perfectly ordinary English seaside town. Except why has everyone there been turned to stone? 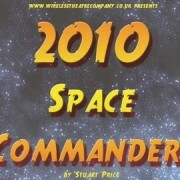 2010 SPACE COMMANDER! (SCI-FI / COMEDY)"Clever, clairvoyant and compelling - a humane and humorous take on a frighteningly possible future - don't miss it!" Sofie Mason, Director, Offwestend.com. Written by Stuart Price. Performed Live! 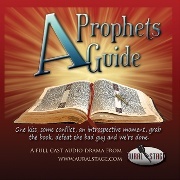 A PROPHETS GUIDE (COMEDY/FANTASY)When Karl gives up his appointed quest to chase after the Muffin Girl from the local coffee shop, three prophets, Zoe, Morgan and Destin team up with a six-foot silverfish named Bob and find themselves on a real quest in which a prophet-turned-hero is allied with a villain-turned-mentor to defeat a prophet-turned-villain to save their society from its own absurd facades. 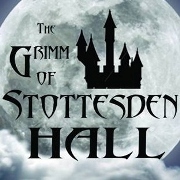 THE GRIMM OF STOTTESDEN HALL (HORROR) Join us as we take you on a journey of madness, terror and GRUESOME MURDER! Based on the works of Edgar Allen Poe, GRIMM was recorded in front of a terrified live audience. 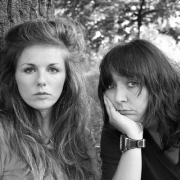 RADIO HOOHAH (COMEDY) A new BBC Radio Four spoof from the creative team of Mackenzie & McGuire. 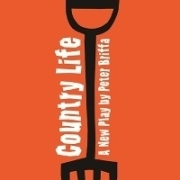 Don’t miss this zany madcap romp into the world of live daytime radio were anything can happen and does! 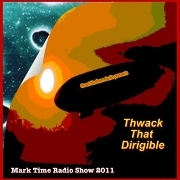 THWACK THAT DIRIGIBLE (COMEDY) A stolen dream-driven dirigible, an evil steam-powered spider and a styrofoam grail, all have the fair dream mistress Princess Doyle a la Carte and the decidedly bubbly Count Pierre d'Orc on the run beyond the overtaxed capacity of their Heisenberg Hyper Extended Reversal Dream Drive. Steampunk and other steam-like stuff take a bath in this Brian Price and Jerry Stearns satire. Featuring special appearances by The Tonight Show's Wally Wingert,Transylvania Television's Gordon Smuder and the Hungarian Dwarf Parade.